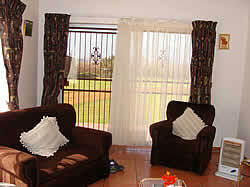 Ausdaver Guest Farm, a place of tranquillity and style, allows you to enjoy the serenity and to cherish each moment. 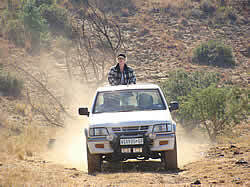 For the more adventurous you can experience the thrill or 4x4 trails up to the mountains, 2500 above sea level. with magnificent views. 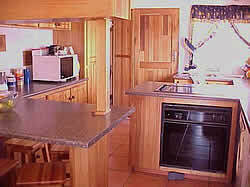 Ausdaver Self Catering Cottage is a gem of a self contained, modern, with all the home comforts. Fresh and light, it offers the perfect holiday get-a-way! 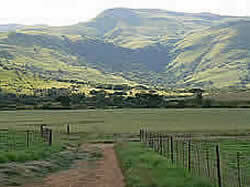 Enjoy the sun setting behind the mountains on a warm summer afternoon as you cool off with sundowners on the verandah. Explore Ausdaver, also a fully functional farm, where children and families are warmly welcomed. This is a farm experience you won't want to miss! 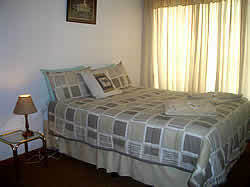 For those wishing just an overnight stay, Ausdaver B&B in Lydenburg offers the option of rooms within the main house, where you will be spoilt beyond belief by Stienie. Enjoy the option of a full farm breakfast!